Robinson: "Alan Browne Has So Much To Give. He Can Get To The Top." 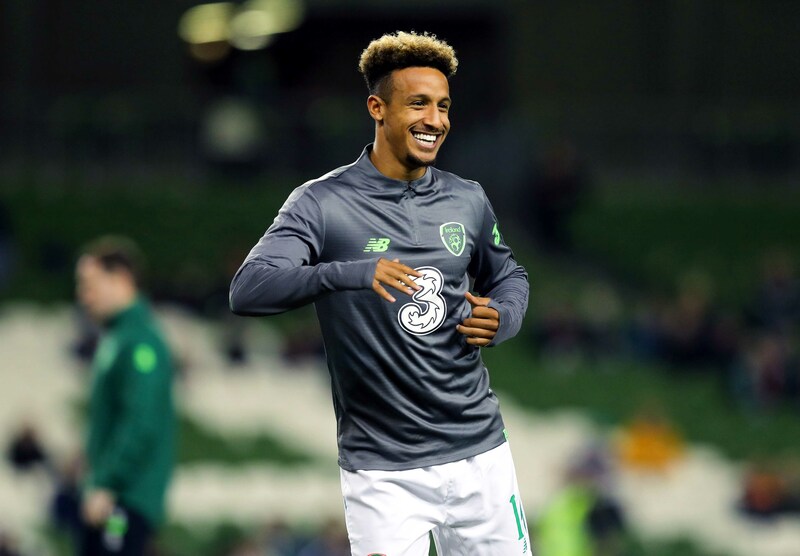 Callum Robinson believes Alan Browne has what it takes to get to the highest level of professional football, he told Pundit Arena on Tuesday. 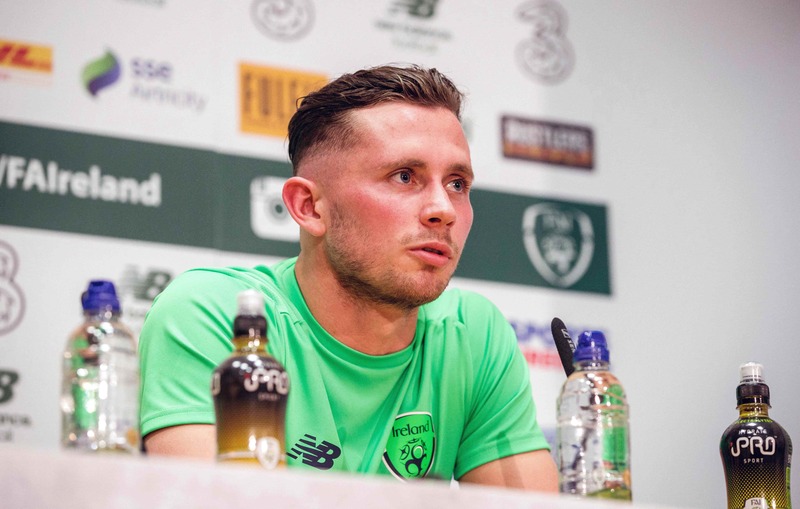 Robinson, who is set to earn his fourth cap on Thursday, was gushing with praise when asked about the development of his Preston and Republic of Ireland teammate, Alan Browne. Browne, 23, has also earned just three caps for the Republic despite a glittering club career with Preston. 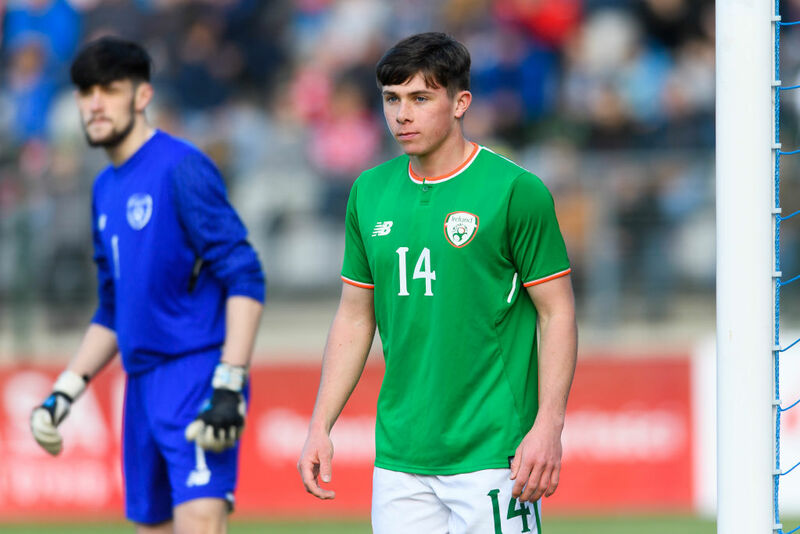 The former Ringmahon Rangers midfielder will reach 150 appearances for Alex Neil’s side at Christmas and continues to grow into the box-to-box midfielder that Ireland so desperately need. “He’s got legs for days, man.” said Robinson. “He can get up and down the pitch. He’ll get goals as well, as we’ve seen last season. He got nine goals. Browne’s performances for Preston were recognised at the club’s end of season awards, where he was the recipient of three accolades; Player of the Year, Player’s Player of the Year, and Goal of the Year. Browne’s opportunities for the Republic under Martin O’Neill have been limited to say the least, with the former Leicester City boss opting to play Cyrus Christie, a defender, in central midfield instead of Browne amongst others. 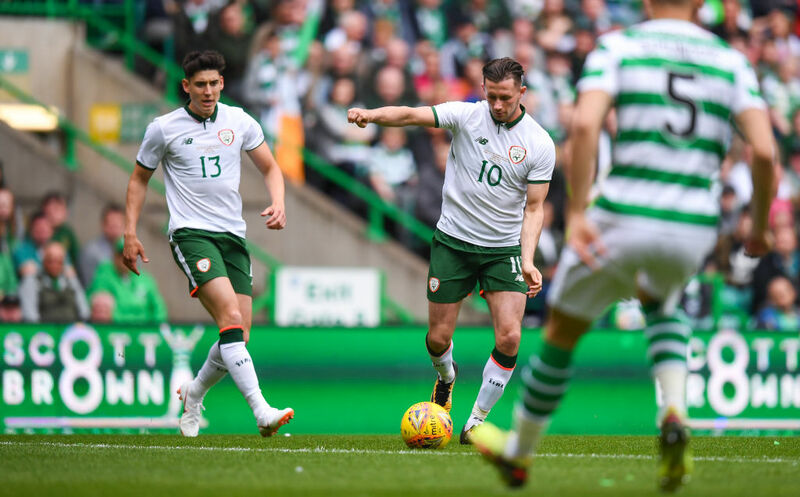 With Browne’s development progressing at a rate of knots, it is unclear how much longer Martin O’Neill can afford not to give the Preston midfielder another opportunity to stake his claim for a place in the Irish midfield. If the seal of approval provided by Alan Browne’s teammate, Callum Robinson, is anything to go by, it won’t be long before we see another box-to-box midfielder from Cork captain the Boys In Green. Meanwhile, Callum Robinson also spoke positively of Preston’s 17-year-old Irish sensation, Adam O’Reilly. Another Corkman, O’Reilly also comes from Browne’s schoolboy club, Ringmahon Rangers. O’Reilly was named as the club’s Scholar of the Year in the summer and garnered attention when he made the senior matchday squad for Preston at just sixteen years of age.